The first thing that comes to mind about Udupi would be the Krishna Mattha & Temple, founded all the way back in the 13th century. The temple holds a grand celebration for all major festivals. Engulfed in legends and folklore, Udupi is also intensely beautiful. Locked between the verdant mountains of the Western Ghats and the serene Arabian Sea, its tagline rings true: "blessed by nature". Udupi is vastly famous not only for its religious affinity, but also for its delectable and cherished cuisine! Known for the Krishna Temple;Time to visit: July to January;Take a walk on the beaches! ;Enjoy a picnic on St. Mary's Island;The Masala Dosa has its roots in Udupi;Buy local spices, earthenware, and wooden handicrafts. Take a walk on the beaches! Buy local spices, earthenware, and wooden handicrafts. Wild Woods Spa & Resort is a haven of rejuvenation and tranquility, where one connects with nature and all that is natural,almost immediately. 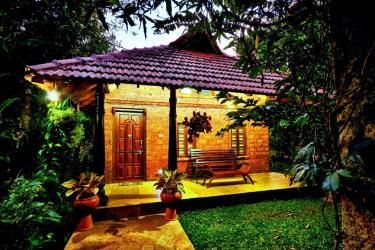 A botanical resort, it is nestled amidst the foothills of the western ghats in coastal Karnataka. 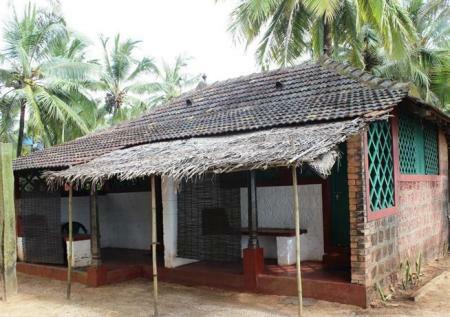 A budget hotel, located within walking distance from Malpe Beach and Bus Stop. Enjoy a spectacular view of the Sea, or jump in at nearby water sport outfits. 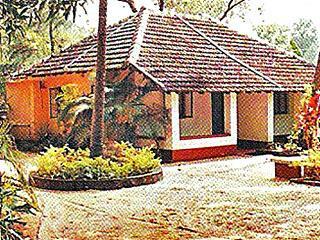 Spread across 24 acres of lush greenery near Byndoor, Sai Vishram Beach Resort is situated on a private beach along the breath-taking Konkan coast of Karnataka, away from the hustle and bustle of urban India. Turtle Bay on Sea, set amidst the coconut palms and the calm backwaters of a river, is somewhere anyone would want to be. 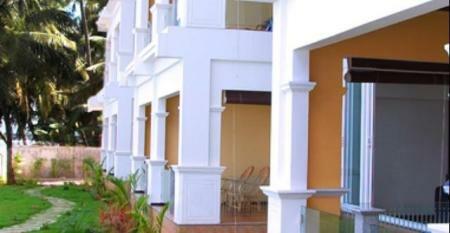 Explore Udupi and indulge in an array of activities, including scuba diving, while you're here. 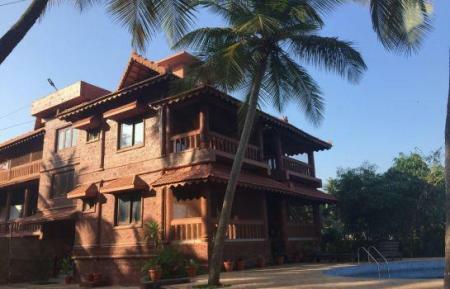 Is the first and only luxury Beach resort in coastal Karnataka, Located right on the Malpe Beach, renowned for its Sun drenched silvery beach, gorgeous sun sets, nestled among four to five islands, protected from high tidal waves is Haven for pleasure seekers, the play full ocean is just right for swimmers and water sports lovers. Surrounded by nature and tons of fishing villages, Palm Grove Beach Resort is the perfect place for nature lovers who want to sit back and relax. 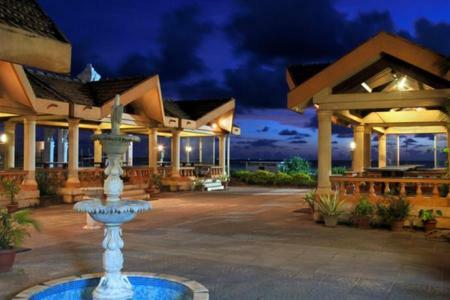 Enjoy the awesome view of the beach and unwind after a long week's work. 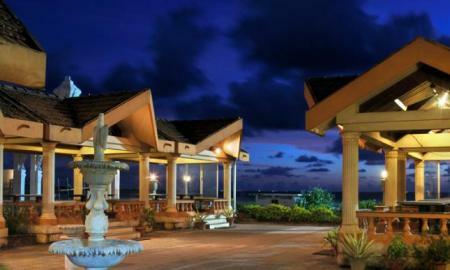 As the name suggests, this resort is truly paradise for travelers of all sorts. 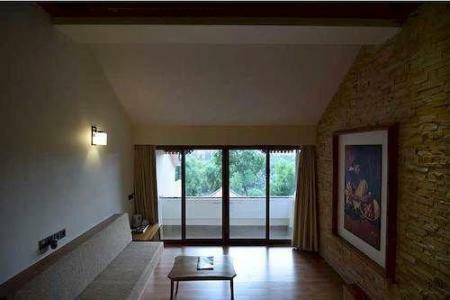 The delicious food and the warm hospitality of the staff ensures you have a lovely stay at Udupi! Enjoy the picturesque views of the surrounding islands and coconut groves from this resort situated on the backwaters of the Panchagangavalli river. 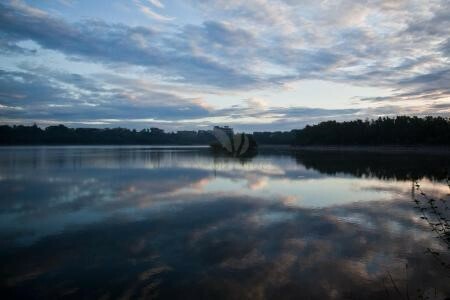 Lose yourself in the serenity and beauty of the place and go back refreshed after a fantastic getaway! Yakshagaana: An indigenous art form, inculcating dance, drama as well as music into a single performance. Conducted by the Yakshagana Kendra, ensure you catch the programs whenever they happen! Koti Chennaya Theme Park: A park dedicated to paying tribute to the valiant heroes of the past, representing the culture of the coastal area. Kallu Ganapathi Temple: A sculpture of Lord Ganapathi carved out of a boulder, tucked away in a cave. A sight to see, with boulders precariously perched atop one another. learn how to surf here. Picnic: A 40 minute ferry from Udupi to St. Mary's island allows a peaceful picnic, with a view nonetheless. The beaches on this island are unique: they are covered in broken shells instead of sand! Malpe Beach: A weekday trip to the beaches is highly recommended, as it sees fewer visitors than on weekends. A walk along the Malpe beach has tourists swearing by its beauty. Malpe is also a well known port and fishing harbor. Cuisine inherently sattvic, the use of onions or garlic is frowned upon. Non Vegetarian options are rare, but available. Woodlands, Mitra samaj, and Mandakini restaurant are the famous eateries here. Ratha Beedi: A street near the Krishna Temple, where local products are available. Spices that are predominant in Udupi cuisine are easy to come by here. Languages spoken: Tulu, Konkani, English, Kannada. Climate: Pleasant in winters, but might get uncomfortable during the summers. Connectivity: No mobile connectivity problems in the city proper. Trivia: Syndicate Bank and Corporation bank were started here.